I provide a wide variety of services. From a conceptual idea, to a design, product selection, to making construction documents, to creating drawings for building permits. My goal is to “Bridge the gap between Homeowner and Contractor”. The design of your kitchen is the heart of your home. I work with you to make your dream kitchen a reality. 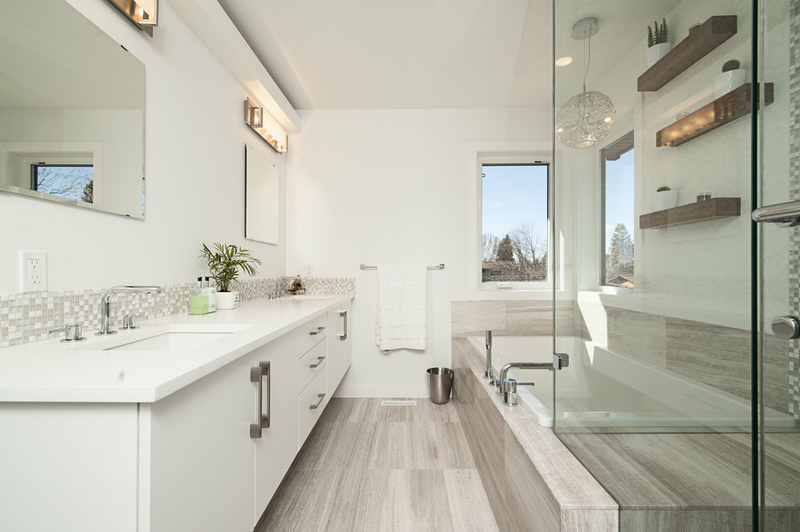 Transform your bathroom into a functional layout that works for you and your family.